Just the right price and protection you deserve. Compulsory Third Party Liability is mandated by the Land Transportation Office (LTO) of the Philippines for all motor vehicle owners. CTPL protects you from any possible liability for a third party caused bodily injury and/or death in an accident arising from the use of your motor vehicle. Be protected without the hassle by applying online. 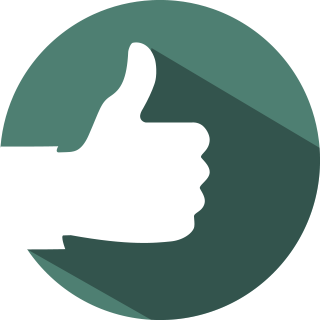 We believe in providing our clients with utmost convenience. Fill out the application form, remember to have your certificate of registration on hand. Pay your premium through credit card. You will receive your policy kit through email, together with your Certification of Cover (COC). We believe that you deserve worry-free protection, with an insurance company that is legal and trustworthy. Paramount Life and General Insurance Corporation is guaranteed accredited by the Land Transportation Office. We guarantee that you can purchase your CTPL at the right place with no hassle and worries. Why choose Paramount Life and General Insurance Corporation? Being of service for over 65 years, Paramount Life and General Insurance Corporation (PLGIC) continuously provides reliable insurance protection for the Filipino citizen. By 2014, PLGIC had a total net worth over P1.4 billion and assets exceeding P4 billion. Being one of the fastest growing insurance companies in the country. PLGIC continues to be committed to providing exceptional service to its growing number of policyholders nationwide. 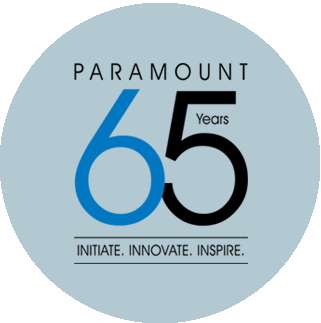 a secure journey with Paramount. © 2016, Paramount Life & General Insurance Corp.